The next era of vehicle wrap installation is officially here, brought to you by 3M! The film has several new properties that go towards improving the overall quality and longevity of vehicle wraps, wall graphics, and signs/banners. 3M is dedicated to helping businesses transform anything from walls, windows, cars, vans, to trucks into advertising assets. Their dedication to innovation led to the re-engineering of their previous vehicle wrap technology. 3M engineered the film with wider retro-reflective viewing angles and increased daytime and nighttime visibility. This means that your vehicle wraps are working 24/7, even while you are asleep! Installations were made easier by increasing the conformability of the film. The film was developed with properties that make it extremely forgiving. It also contains self-healing qualities. Full Sail Graphics has a team of expert installation specialists that have years of experience in vehicle wrap/wall graphic/etc. installation. 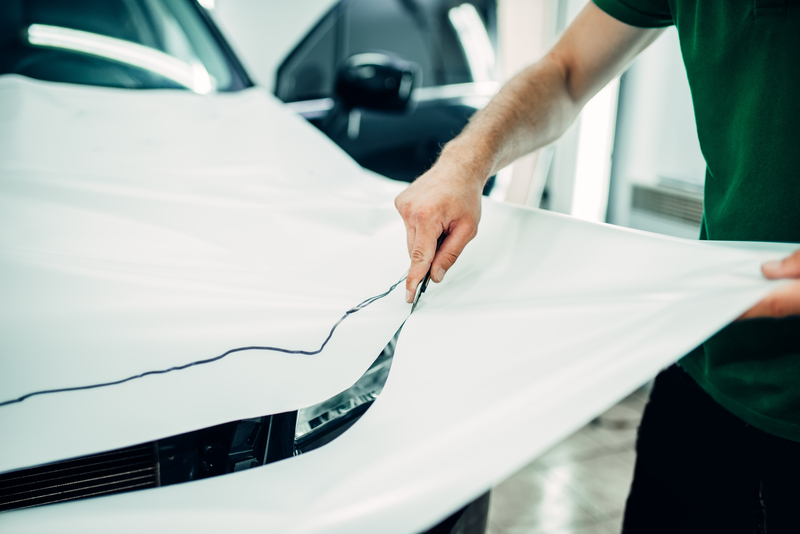 The leader in creating materials that are used in vinyl wrap industry, 3M is constantly improving their technology to increase the overall effectiveness and affordability of vinyl wraps. Their goal is to continue to grow the industry, and our goal is to continue using their excellent product to better serve our customers. We are dedicated to choosing the absolute highest quality developers and products. This means that customers can clearly trust that any innovation by 3M is an innovation that will be utilized by the entire team at Full Sail Graphics & Marketing. With over 50 years of combined experience in graphics and marketing, the Full Sail Graphics & Marketing team is confident that we will deliver quality graphics on time and on budget. If you are looking to improve your advertising and branding efforts, please feel free to give us a call anytime at (714) 451-8428 or visit our website at //fullsailgraphics.com.